Whether it's date night, girls night out, or a birthday dinner, it's always exciting to try out new places to eat. New York City, a city filled with endless amounts of tourist-y and potentially over-the-top restaurants, is a great place to celebrate. If you're fortunate enough to live relatively close to the city, in the city itself, or even if you're just visiting, there are so many different food options to explore. 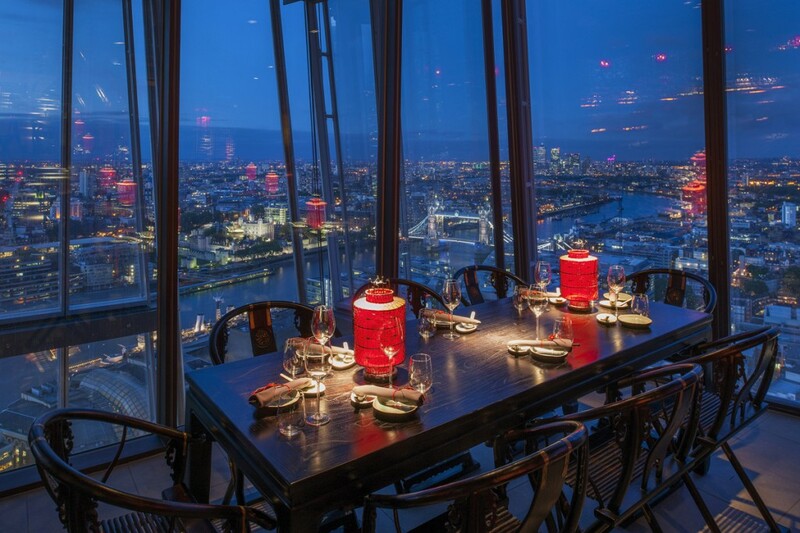 If you're looking for a special night out, here are some popular restaurants known not only for their food, but for their presentation, décor, and atmosphere. Although some may label these restaurants as overrated, they are definitely places you should try at least once! Located in NY's meat packing district, this is the perfect birthday location for anyone who is a child at heart! 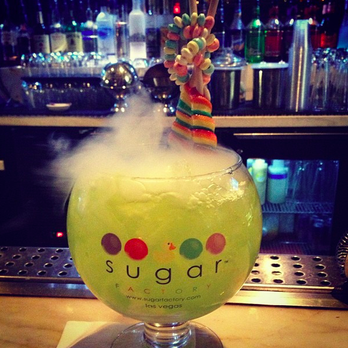 Besides having delicious food, this place is known especially for its massive bubbly drinks. Don't forget to try some of the many different types of waffles and ice cream. Many celebrities have made a stop here, including Kendall and Kylie Jenner. Did somebody say chocolate? 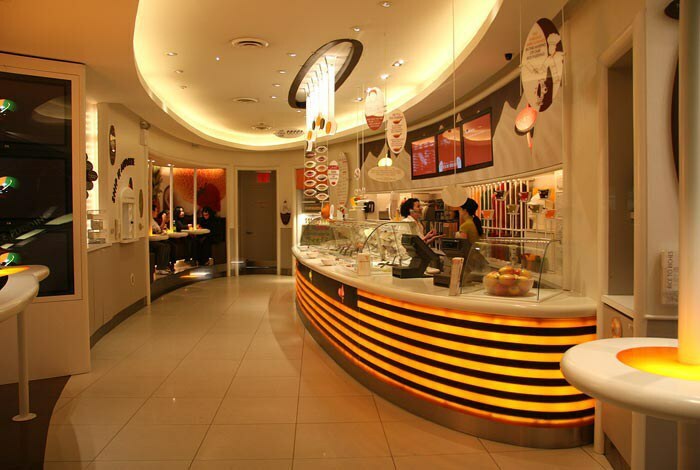 If you're a chocolate lover, this is the place for you. 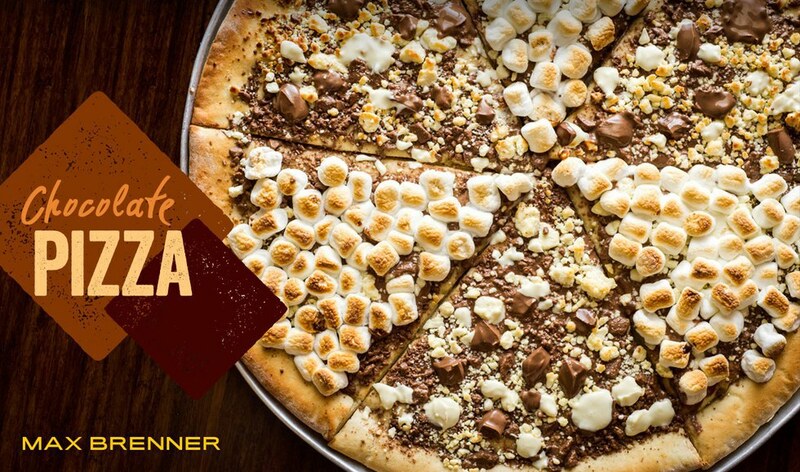 With dishes like chocolate pizza, chocolate syringes, milkshakes and fondue you'll never want to stop eating, this is a great place for any occasion! 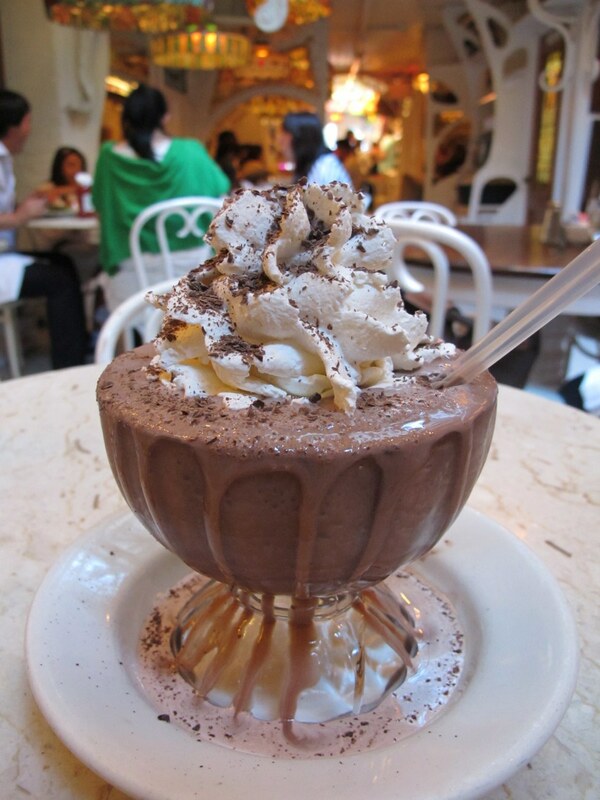 This sweet little spot is known for their incredible frozen hot chocolate, and Serendipity is a popular tourist location for celebrities as well. With a broad menu of delicious food, and a plethora of frozen drinks, visiting this restaurant is a must. I was always hesitant to try rice pudding until I tried Rice to Riches, and was pleasantly surprised at how completely delicious it was. With all different flavors, like cookies and cream and caramel, you won't want to stop eating! Besides having delicious rice pudding, the decor of this restaurant is on point with it's hysterical signs all over the walls. A few of my personal favorites are "If you want to look young and thin...hang out with old and fat people," and "Eat all you want, you're already fat." This is the perfect place to stop at, before a Broadway show. 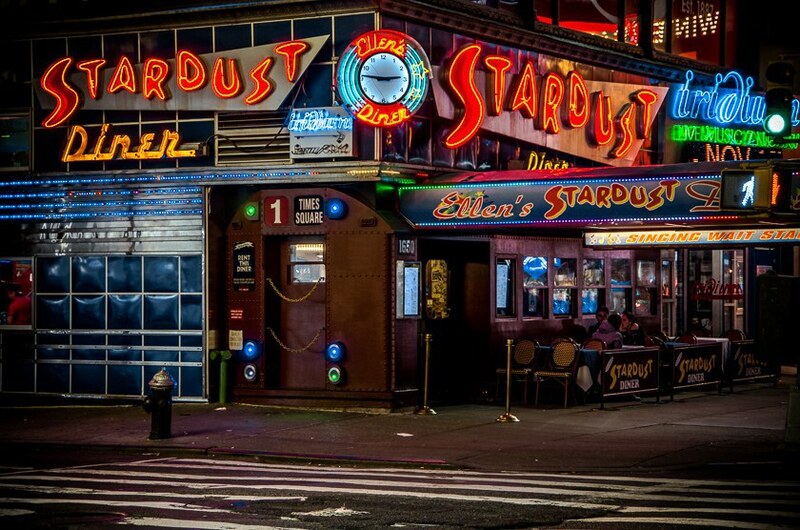 Ellen's Stardust Diner will get you pumped up! Designed after a 1950's diner, this place's specialty is the atmosphere, which includes singing waitresses. You'll have a blast singing along to your favorite Broadway classics, while munching on some great food!